If you haven't heard the news, we are moving to Precinct 75 in St Peters. We open our doors to the inner west (innerwest) in January 2016. After 2 faithful years in Sans Souci we have grown to much to stay in our cute little salon. 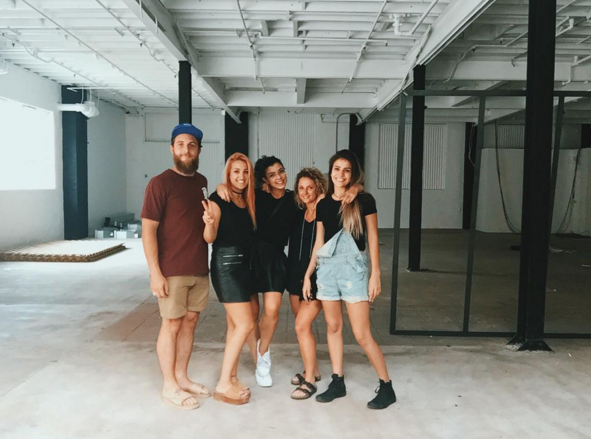 We are really looking forward to meeting all the new people and cannot wait for you all to enjoy the new space! Follow on instagram to keep up to date with renovations and the opening party!! 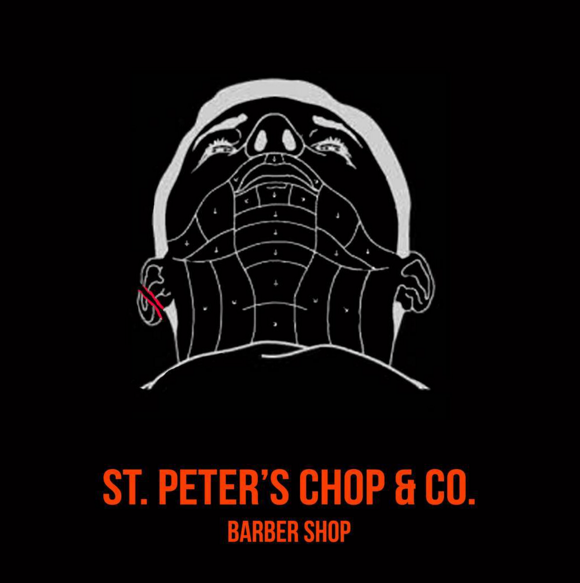 Also we will be launching Chop & Co - dedicated barber!